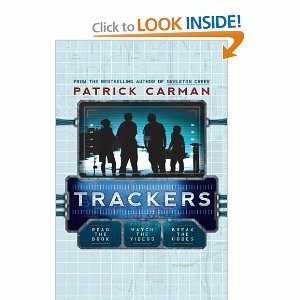 The book I read was Trackers by Patrick Carman. There was Adam, a boy who made many inventions and the leader of the trackers. There was also Lewis, he was a gamer. He was shy but he always made sure that the rest of the trackers knew the risks. Also Emily, she made sure everyone was on task without her the rest of the trackers wouldn’t get anything done. Last of the trackers, but not least, is Finn. He was the laid back one. If Finn wasn’t there, everyone would always be stressed. Two more characters were Zara and Lazlo. They were the bad guys. 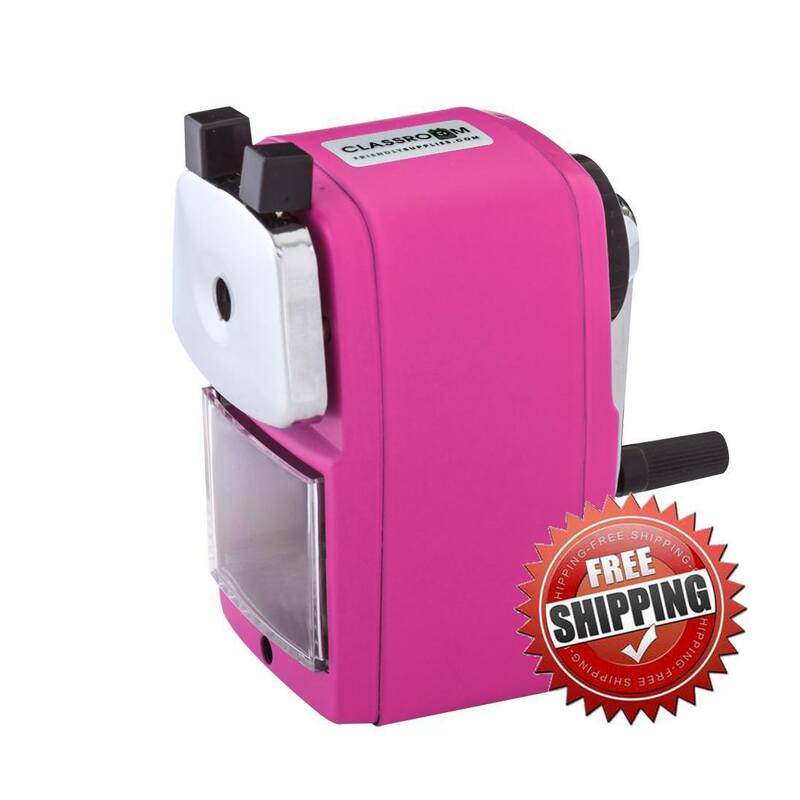 It all started one day when Adam’s dad asked Adam to fix a piece of technology for their family business, Henderson Chip Shop. He did as his dad asked. Then the Trackers made a field test. Adam was looking over the test because he films them and finds that there was someone around when they made the test. He found the location and saw the person. The person left something and Adam saw it said, “The Glyphmaster”. So he looks it up and there is a puzzle he has to solve. After he solves it, the puzzles keep coming and coming, day after day. He keeps solving them then he notices he was being watched. Later he finds two people named Zara and Lazlo. Will the Trackers ever shake them loose? What will happen? Will Adam have to leave his home in Seattle? You have to read to find out. I am kind of like Adam because I like to make things. I would recommend this book to anyone because that’s how great it was. The book couldn’t have been better.